FRUK Magazine is giving one lucky reader a chance to WIN a free ticket to the UK’s biggest fashion and beauty event on the 4th of December and bag our exclusive first print ‘Royal Issue’ along with you. This is the chance for all you shoppers, dreamers, fashionistas, trend setters, beauty lovers and inspiration seekers to attend the most prestigious event of the year completely free! 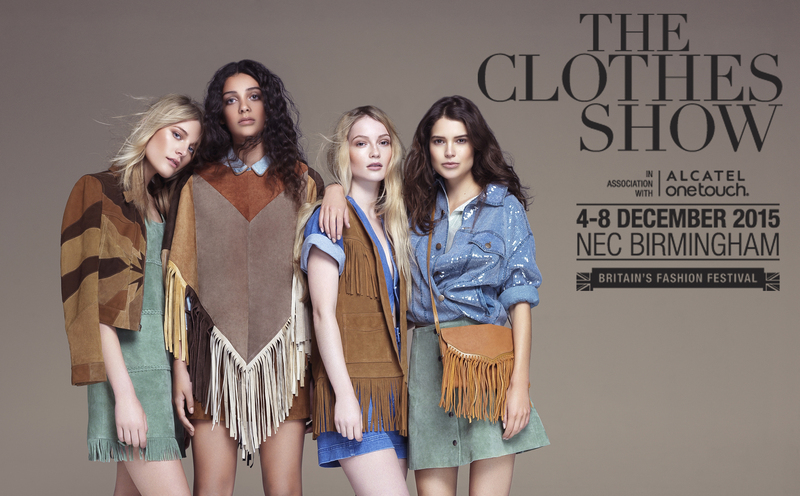 For another year running The Clothes Show returns taking place from 4-8 December 2015 in Birmingham. In association with ALCATEL ONETOUCH, The Clothes Show is the place to be with non-stop catwalks showcasing collections of top high street brands and emerging designers presented by Antonia O’Brian. Over 350 leading must have fashion and beauty brands to shop from at a discounted price! 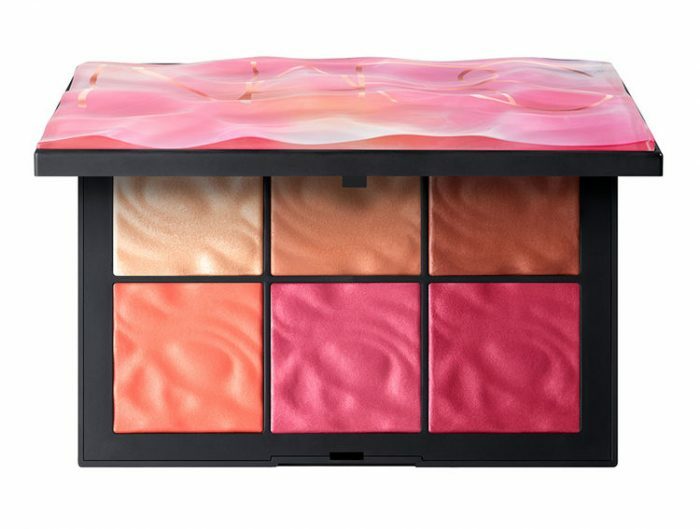 We’re talking Pringle, MuuBaa, Gushlow, Playful Promises, Mink Pink, Sugarhill Boutique, Wolf & Whistle, Little Mistress, Girls on Film, Pringle, Mawl, Gushlow & Cole all under one roof! And what’s even better? Paul’s Boutique, Jeffrey Boutique Oasis, South Beach, Motel, Religion and Glamorous will have their AW15 collections so you are guaranteed to be bang on trend after attending this event. Hair & Beauty brands ranging from Rimmel, NYX, Barry M, Ciate, Elemis, Models Own, Lee Stafford, THX total hair experts and The Beauty Store will all be there and will add a touch of glam and a dab of indulgence in the Pamper Lounge. And if you’re not already dancing with joy, Ella Eyre, Rae Morris and Charlie XCX will make sure you are with their live performances. For all you majorly fashionably talented individuals out there who don’t know which direction to take you can be sure to feel inspired by Caryn Franklin MBE, the Show’s Educational Ambassador, who continues to motivate fashion’s fresh future talent through the Show’s Educational Programme. With exclusive interviews and presentations on new and current trends by Hillary Alexander OBE and Lilah Parsons you’ll be bursting with inspiration. Be sure to see TV Presenter Rick Edwards, Made in Chelsea’s Jamie Laing, Radio 1 presenters Alice Levine and Gemma Cairney hosting the Fashion Theatre stage throughout the duration of the show. As if that wasn’t enough you’ll be able to join celebs to take that perfect selfie your Instagram is craving! FRUK has teamed up with The Clothes Show in association with ALCATEL ONETOUCH to offer one lucky reader the chance to attend this year’s ultimate fashion event absolutely free! So don’t dilly dally! 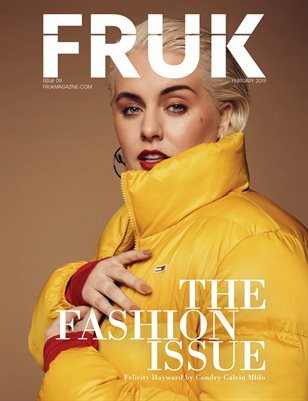 To enter our competition for your chance to WIN one free ticket to The Clothes Show plus FRUK magazine exclusive first print issue to take along with you. Follow the instructions below. 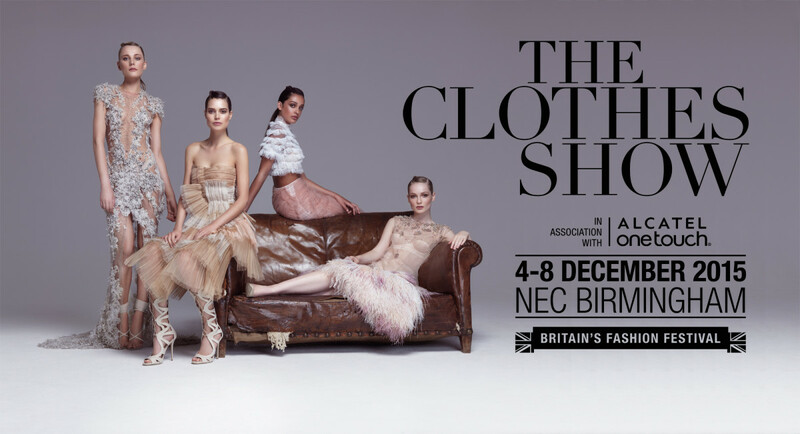 1.Follow @FRUKMagazine and @ClothesShow on Instagram & Twitter. 2.Post this photo and hashtag #FRUKxCLothesShow and tell us why you should win. WINNER WILL BE ANNOUNCED END OF NOVEMBER ON INSTAGRAM/TWITTER!!! Prize Terms and Conditions- Ticket will be valid for Friday 4th December 2015 only.